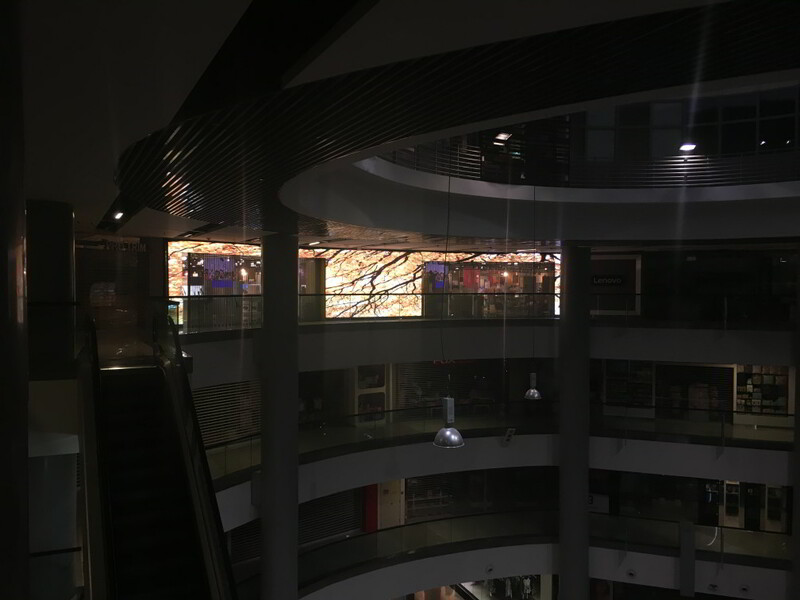 Causeway Point is the seventh largest suburban shopping mall in Singapore, located in the town centre of Woodlands. 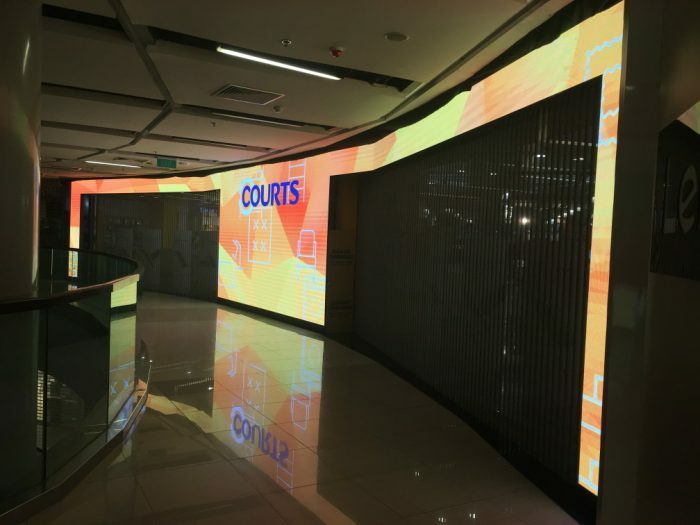 It has 250 retail outlets spread over seven floors and three basement levels, including Courts Causeway Point. 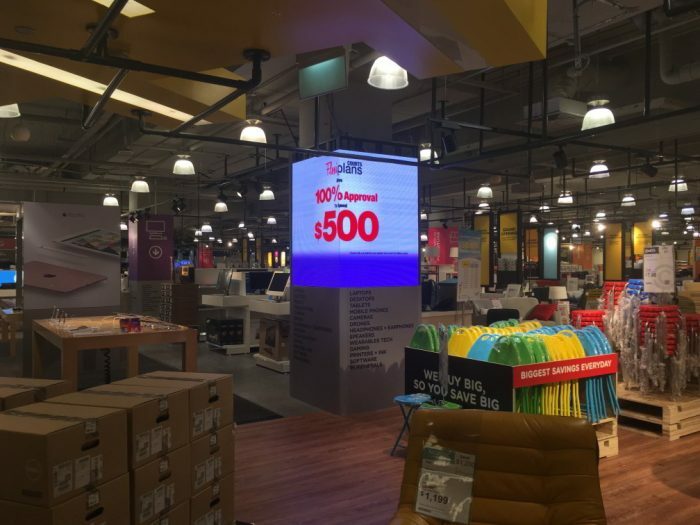 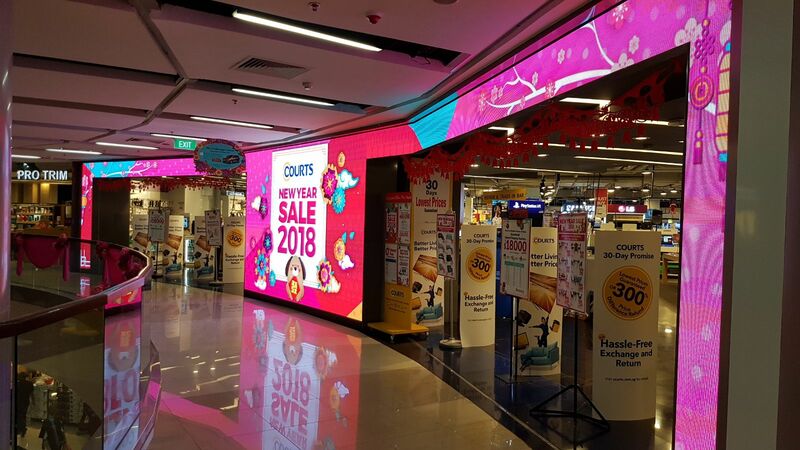 LEDtronics was tasked with creating a unique Digital Display concept for Courts to enhance their store facade as well as provide Digital Displays for their in-store promotional content. 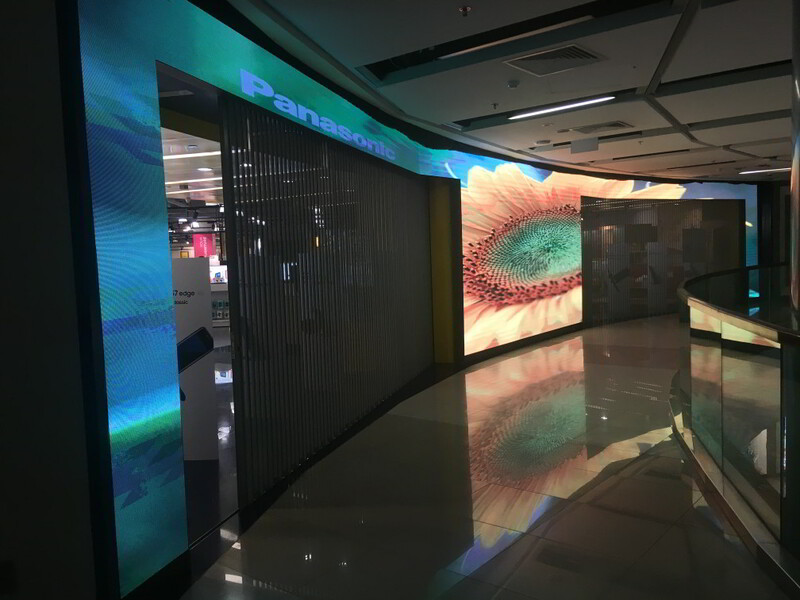 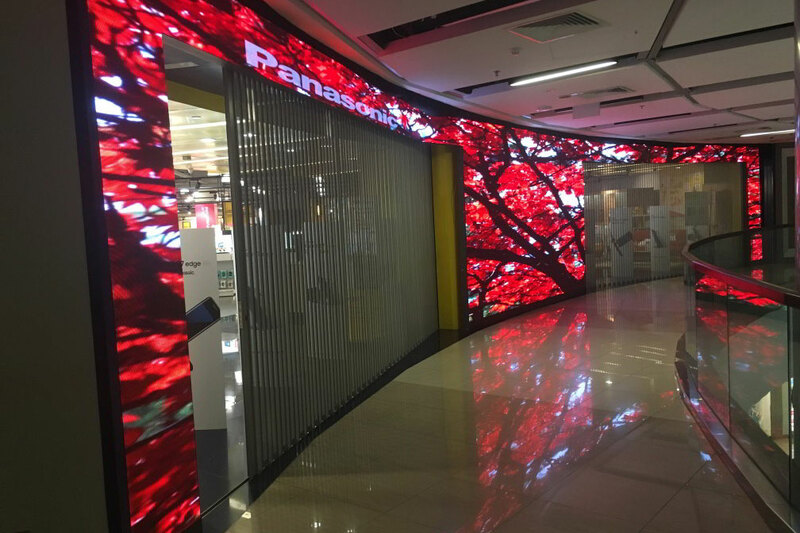 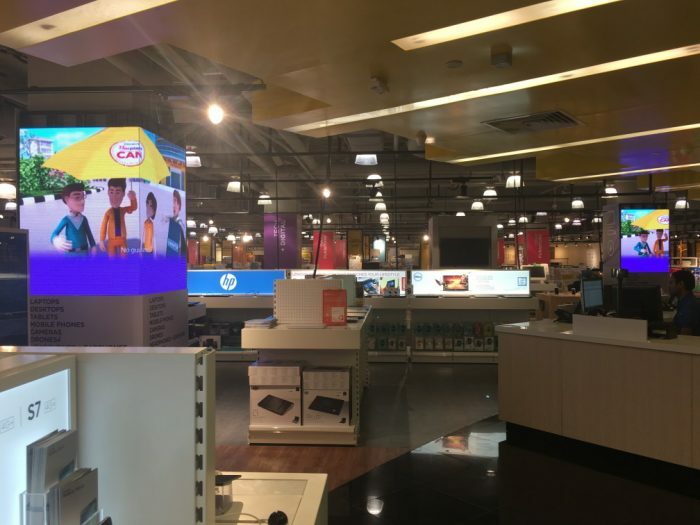 The advanced digital displays enhanced their storefront with a spectacular LED Display wall, sure to catch attention no matter where you are in the mall and Digital Pillar displays that liven the store interior.